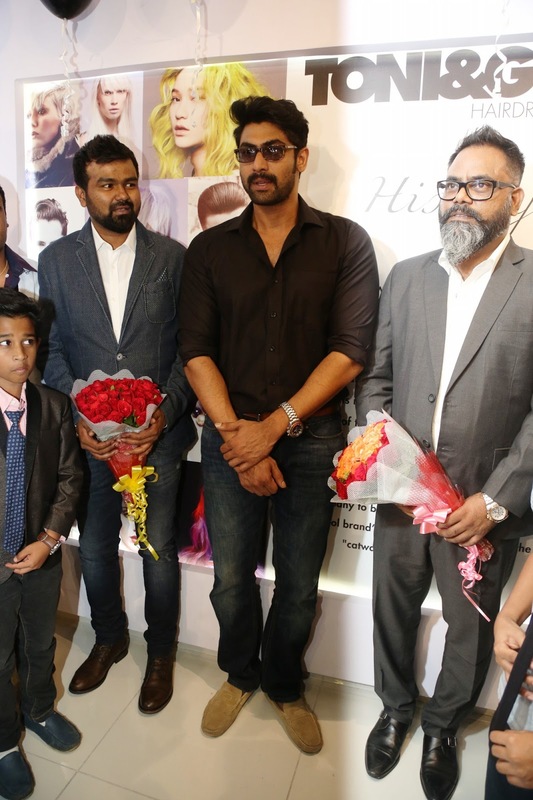 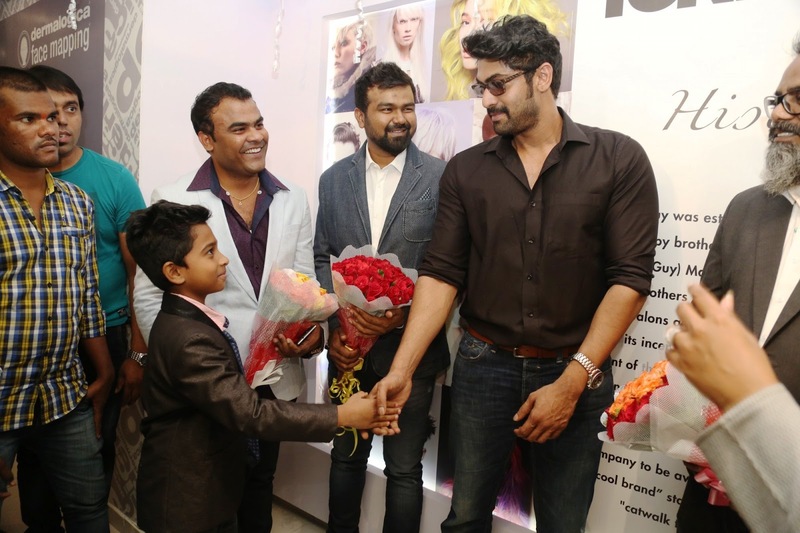 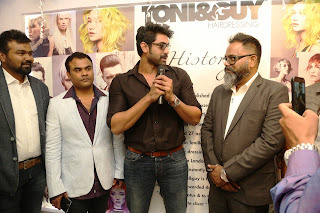 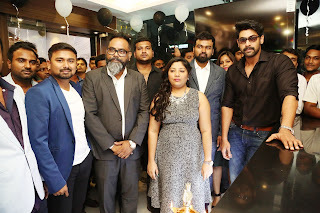 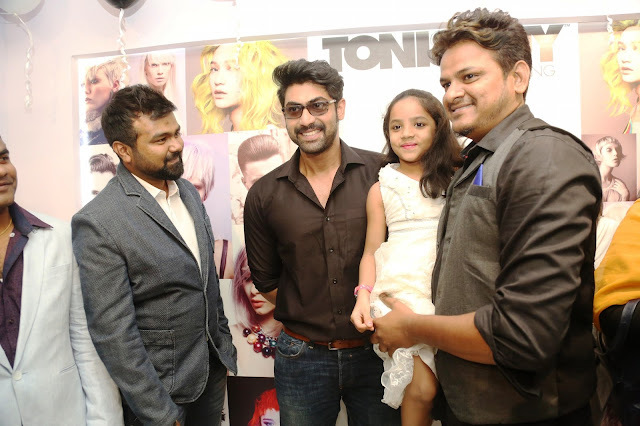 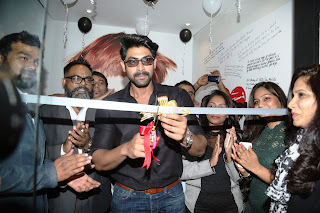 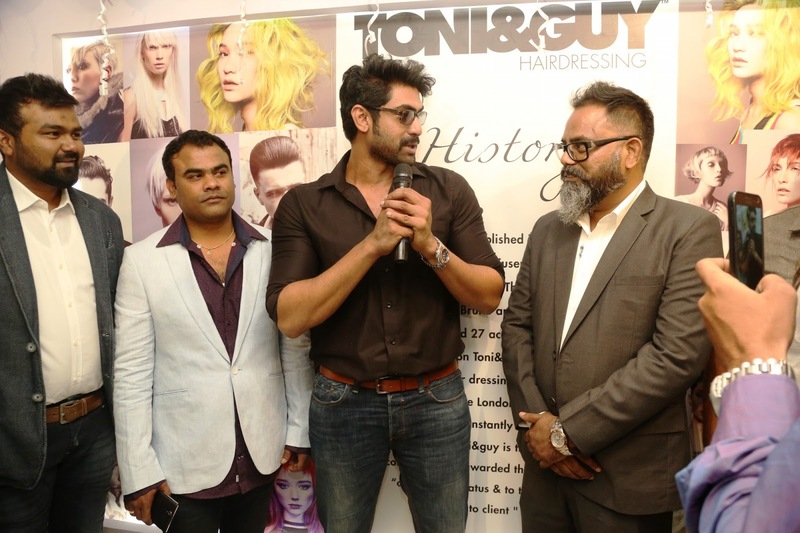 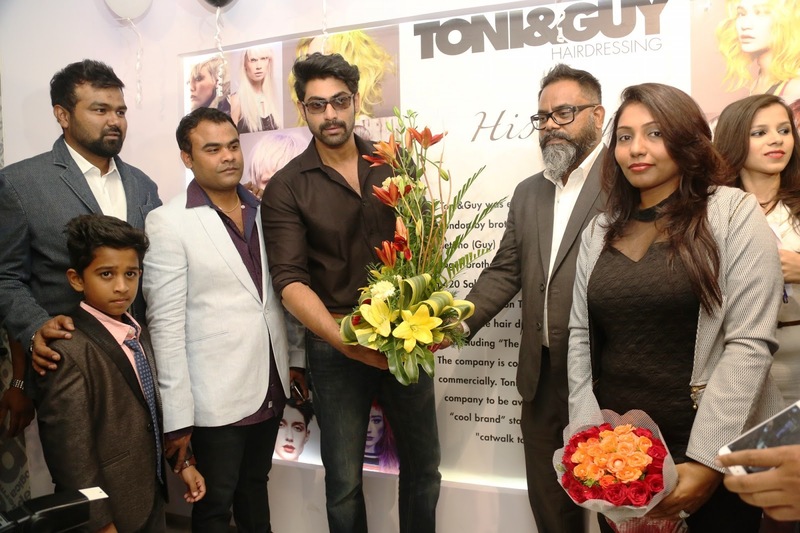 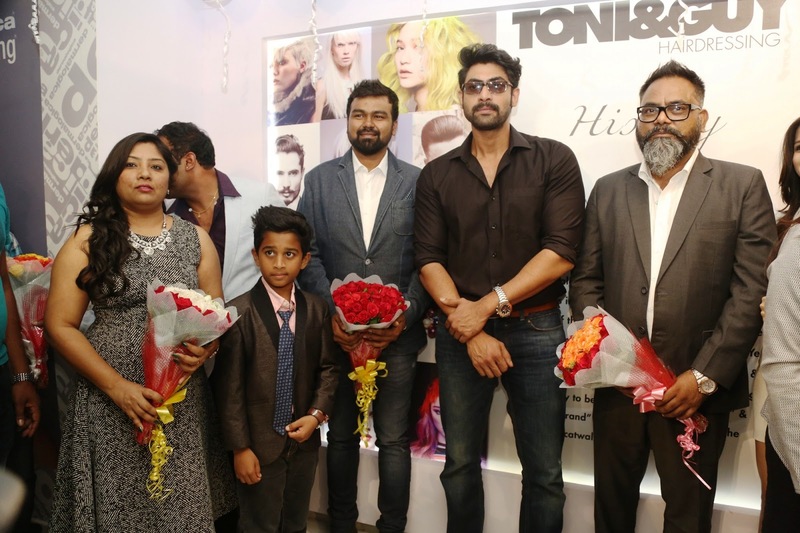 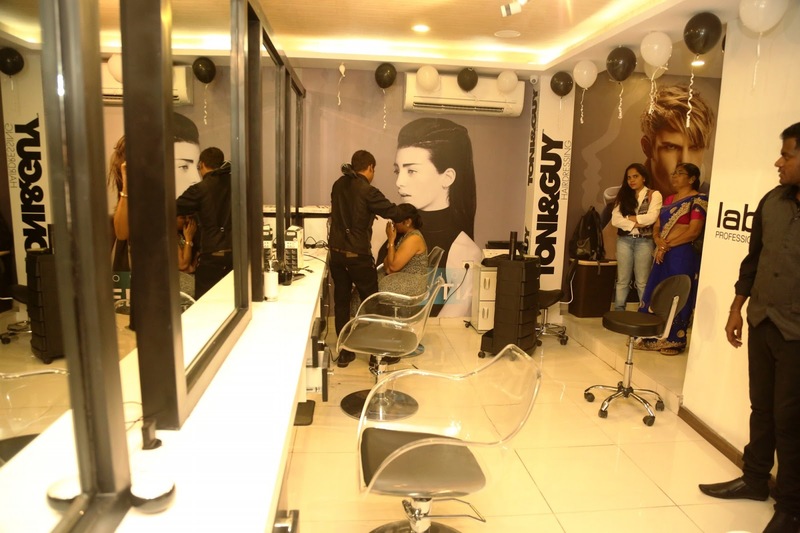 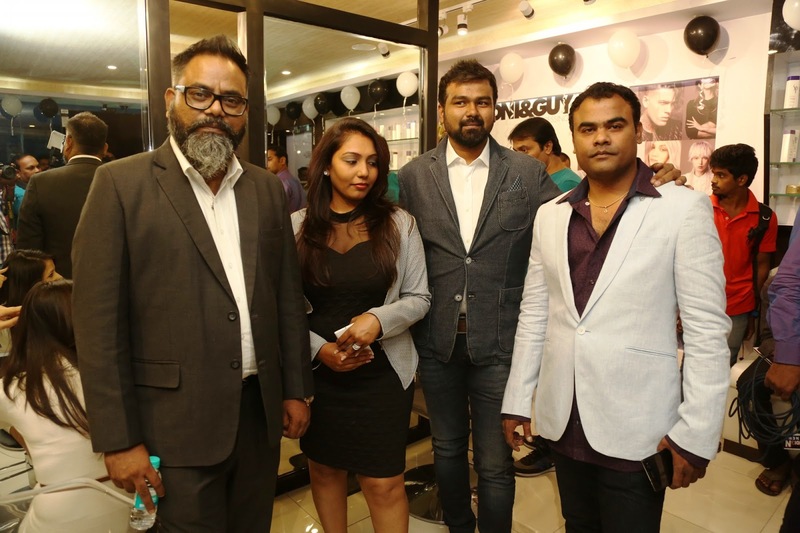 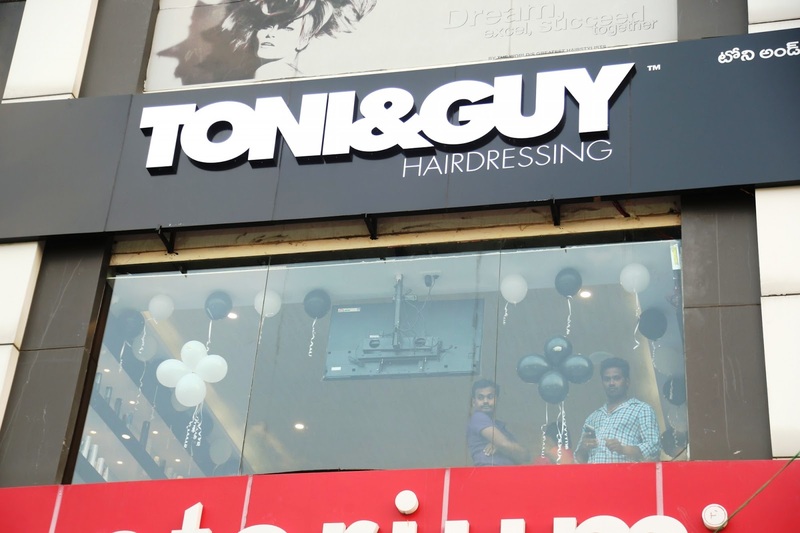 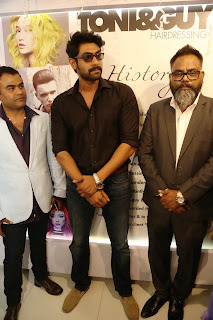 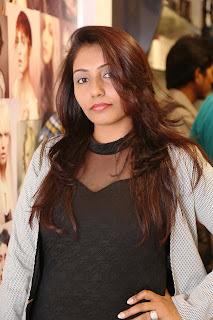 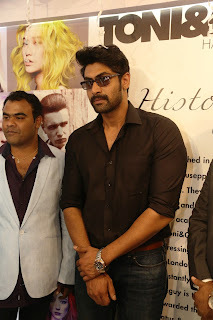 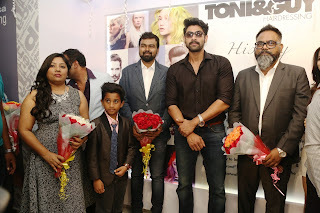 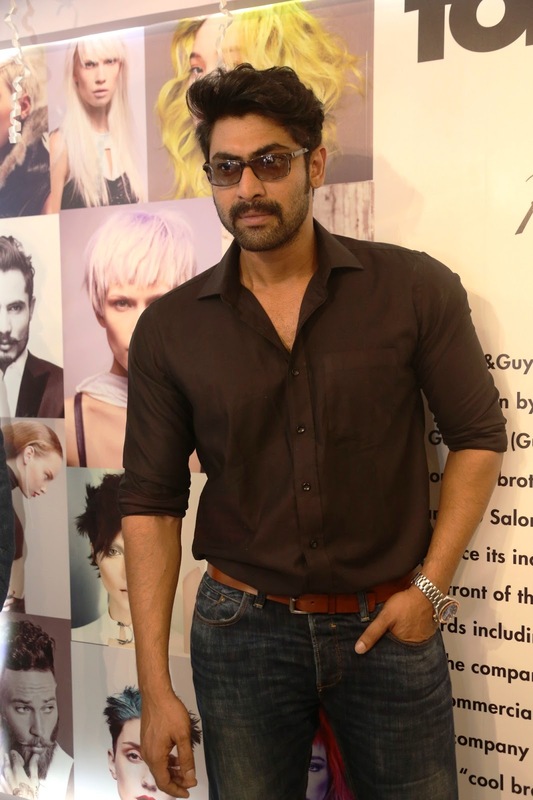 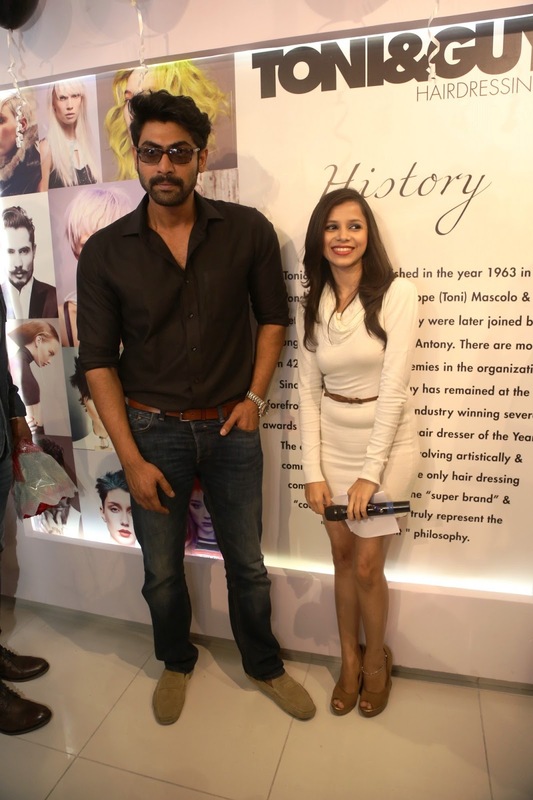 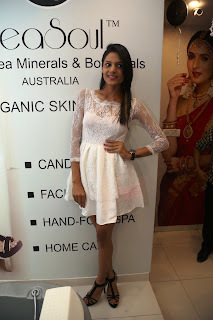 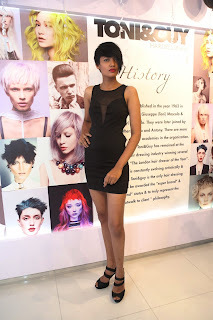 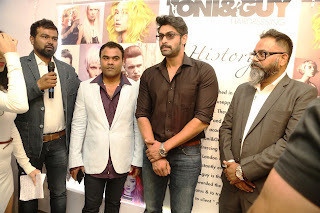 Actor Rana Daggubati Launches Toni & Guy. A colorful fashion show with models displayed trendy hair patterns and attractive hair colors added glitz and glamour to the occasion. "Beauty salons and spas play an important role in lending that glamorous touch to every one life style"said , Actor Rana Daggubati.